True story that created headline news in 1959. 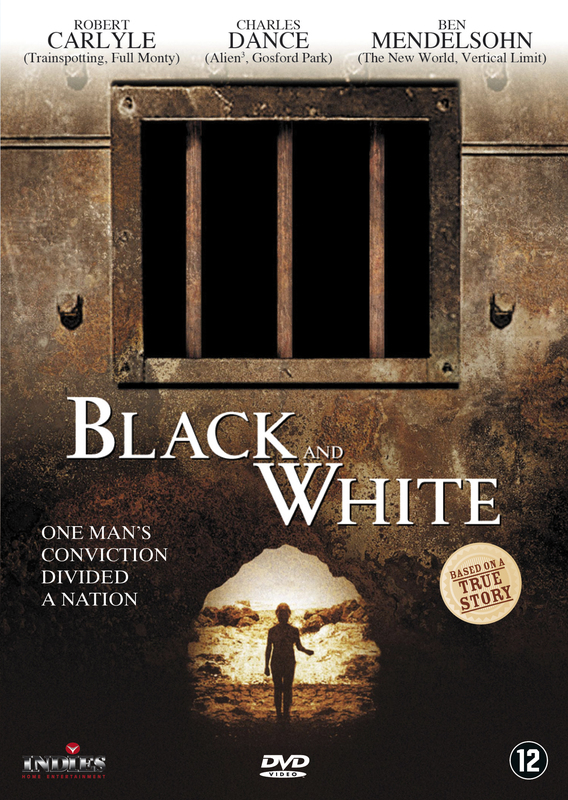 A young aboriginal man Max Stuart, was convicted of murder in the light of questionable evidence presented, of nine year old Mary Hattam near Ceduna, on the south coast of Australia. International News Media Baron, Rupert Murdoch (played by Ben Mendelsohn), then publisher of the Adelaide “News,” became the driving force behind securing a re-trial for Stuart.